Looking to drive from Sydney to Brisbane? This road trip along the east coast from Sydney to Brisbane (or the reverse) is one of the most popular routes in Australia. The self-drive itinerary spans around 1,000 kilometers along what’s known as the Legendary Pacific Coast. The drive will take you through some of Australia’s most scenic coastal towns, surfing havens, wineries and hillsides. After driving the legendary Sydney to Brisbane route ourselves (and the entire Big Lap! 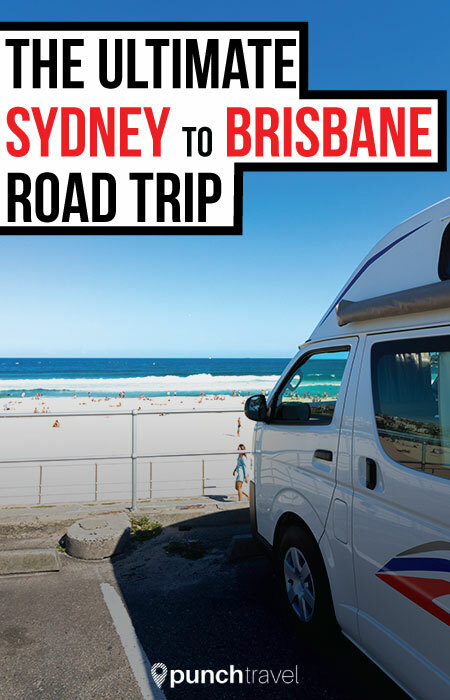 ), we recommend this journey as the perfect road trip for travelers who want to get a taste of Australia beyond the major cities and attractions. The trip can be done in as little as a few days or over a few weeks exploring the fascinating scenery and attractions along the Pacific Highway. Here are our recommendations of where to visit along the Legendary Pacific Coast. Sydney is one of the most loved cities in the world and it’s lively and vibrant personality make it a popular destination year-round. There are plenty of things to do in Sydney, from its world-class dining, bustling harbor, idyllic beaches, and historical buildings. Dedicate at least 3 days to visiting Sydney’s top attractions, like the Sydney Opera House, The Rocks, Bondi Beach, and Darling Harbor. 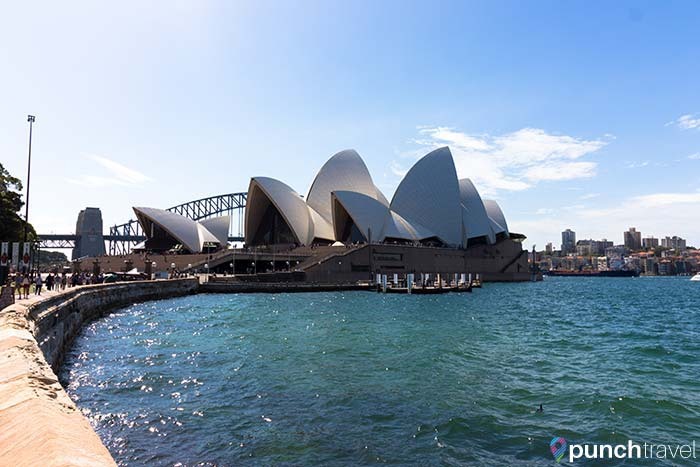 Australia’s most iconic landmark is a picture-perfect spot in Sydney Harbor. 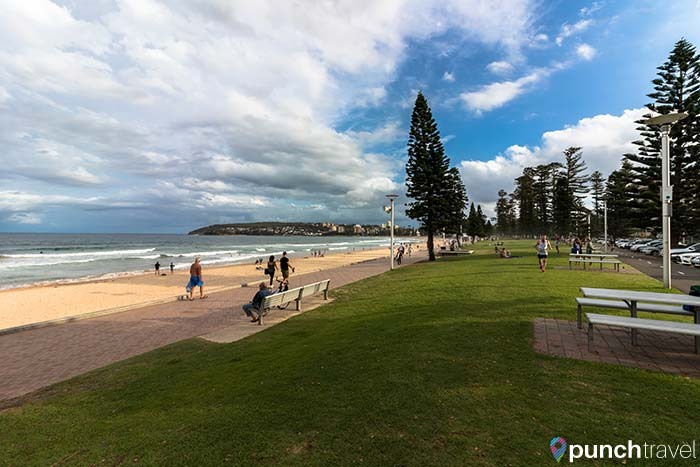 A surfing haven in Sydney’s northern beaches, Manly Beach is host to surfing festivals year round. Bondi Beach is the place to see and be seen. 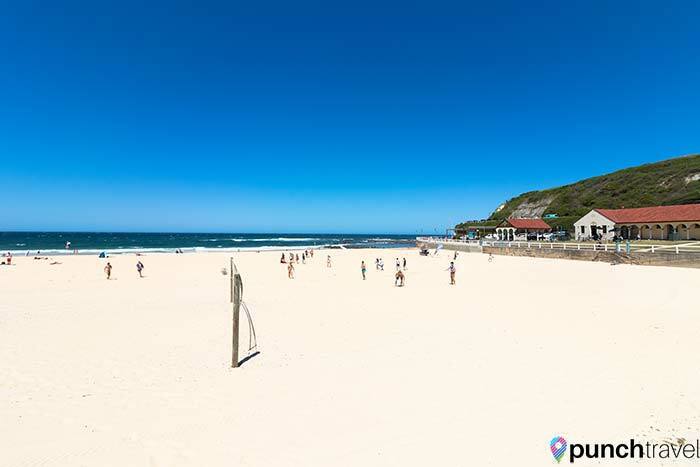 However it has much to offer beyond surfing and suntanning, including plenty of restaurants, shopping and sports both on and off the water.. The port city of Newcastle is also the second-oldest city in Australia. It is steeped in history from its roots as a penal colony. Remnants of the city’s checkered past are prevalent in points of interest like Bogey Hole and Fort Scratchley. 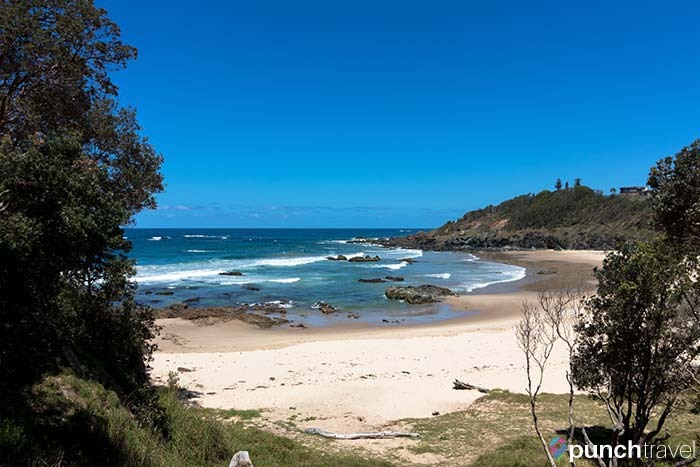 Another coastal town with roots in convict history, Port Macquarie is known for its beaches, wildlife and viewing points for dolphins and whales. 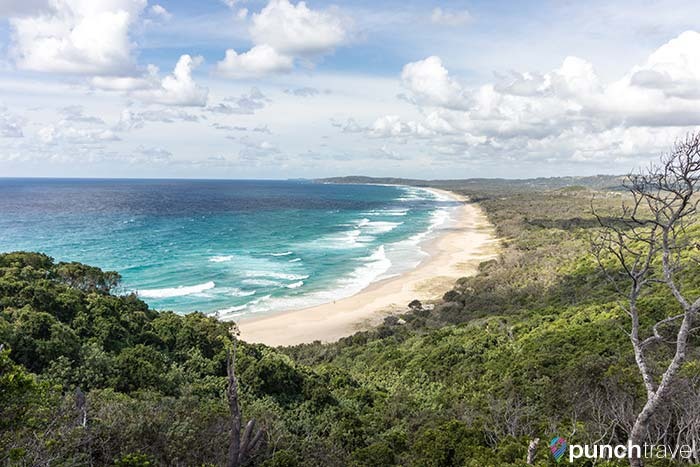 Marking the most easterly point in Australia, the laid-back surfing town of Byron Bay brings flocks of tourists for its beaches, surfing and scuba-diving sites. Is this Australia, or is this Miami? 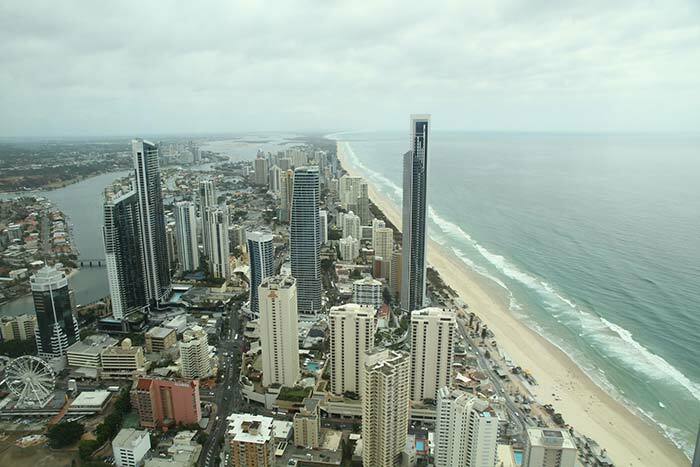 Entering Surfer’s Paradise is a bit like teleporting to Miami’s South Beach. High-rise condos, luxury resorts and glittering casinos crowd the coastline of this seaside resort town. Look beyond the glitz and glamor for shimmering turquoise water and white sand beaches. 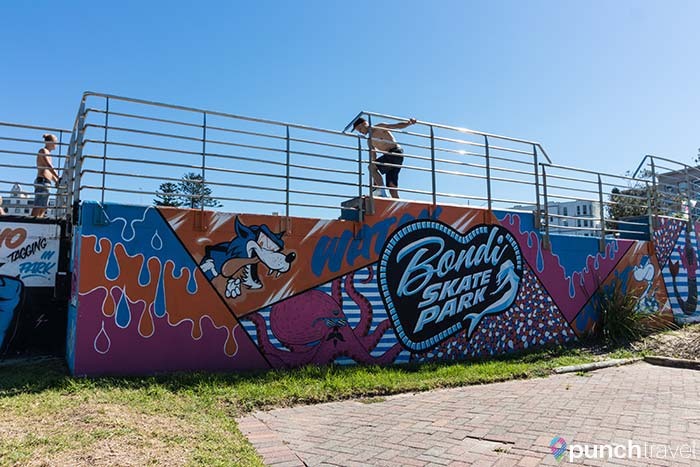 Ironically, yet affectionately nicknamed BrisVegas, the capital of Queensland shines as a city known for its sophisticated arts and culture scene, hip restaurants and bars, and relaxing beachfronts. 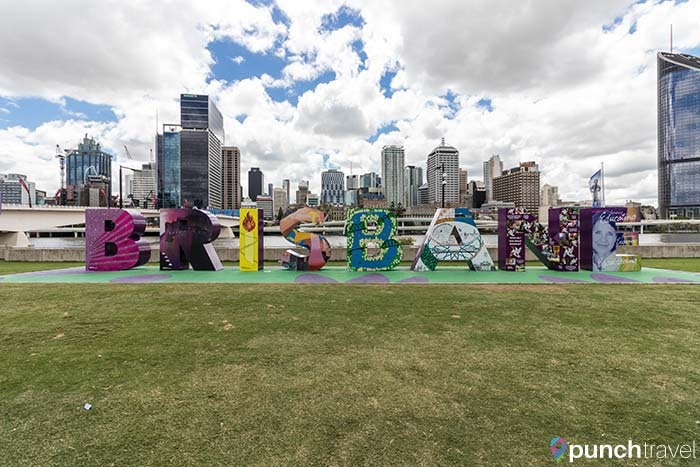 Allow at least two days to explore Brisbane’s top attractions, like Lone Pine Koala Sanctuary, South Bank Parklands, and the Queensland Gallery of Modern Art. Your tour of the Legendary Pacific Coast may end in Brisbane, but why not continue up to Cairns? Tropical Queensland is not to be missed and the drive is just as popular and picturesque.